The first full round of schools rugby fixtures were played last weekend and it was a case of business as usual, writes THEO GARRUN. Most of last season’s big names came through unscathed, setting the stage for some mighty scraps in 2019. Affies were the winners, hands down, of the much-hyped battle for supremacy in the north, beating Helpmekaar 52-17, while Monument showed that they shouldn’t be discounted by beating Menlopark 30-8 in Krugersdorp. In the Western Cape, the big guns Paul Roos Gimnasium, Paarl Gimnasium, Paarl Boys’ High and Boland Landbou all won handsomely and gave early indications that the strength will lie in the Boland again this year. 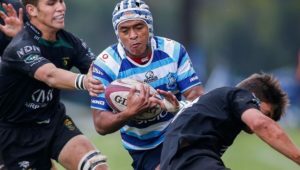 Boishaai have a bye this weekend – they were supposed to play SACS – but the others have tough assignments. 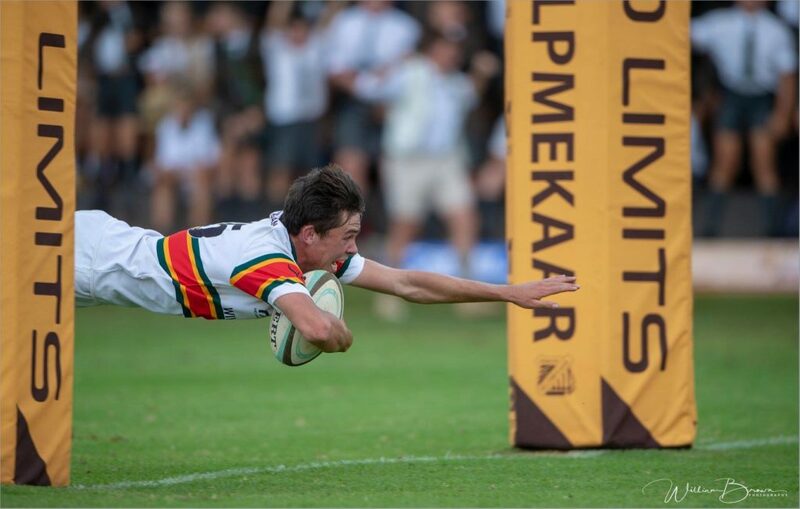 Paarl Gim host Affies in a televised Premier Interschools clash, Paul Roos travel to Port Elizabeth to meet Grey High School, and Boland Landbou are away to Rondebosch. 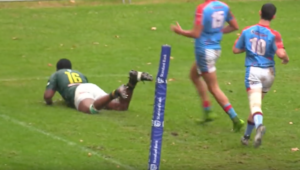 Glenwood continued their good run of results by beating Maritzburg College in the mud. They will be tested next weekend when they host Monument. 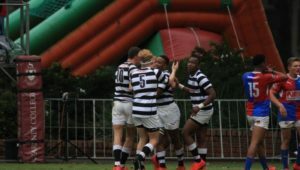 The early-season Eastern Cape showdown ended in a stalemate – Grey High and St Andrew’s drew 17-17, while Grey College fired a warning shot by trouncing HTS Middelburg 81-17. 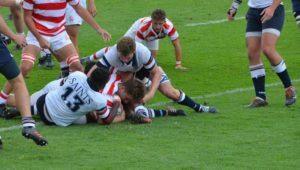 In Joburg, KES were in good form when they beat Pretoria Boys’ High 41-27, while down the road at St John’s College, the hosts gave Jeppe a scare, going down 19-18. In other interesting clashes coming up this weekend, Garsfontein host Waterkloof in a big Pretoria Eastern suburbs derby, Jeppe travel down to Westville Boys’ High and Queen’s College host Dale in the first leg of their traditional derby double-header. The St Stithians Easter Sports Festival also includes a primary schools rugby section, kicking off on Thursday this week. The participating schools are St Stithians, KES, Howick, Pridwin, St Charles, Bryanston, Howick, Umhlali, CBC, St John’s, Waterkloof House, Orchards Primary, St Peter’s, Highbury, St David’s and Penryn.